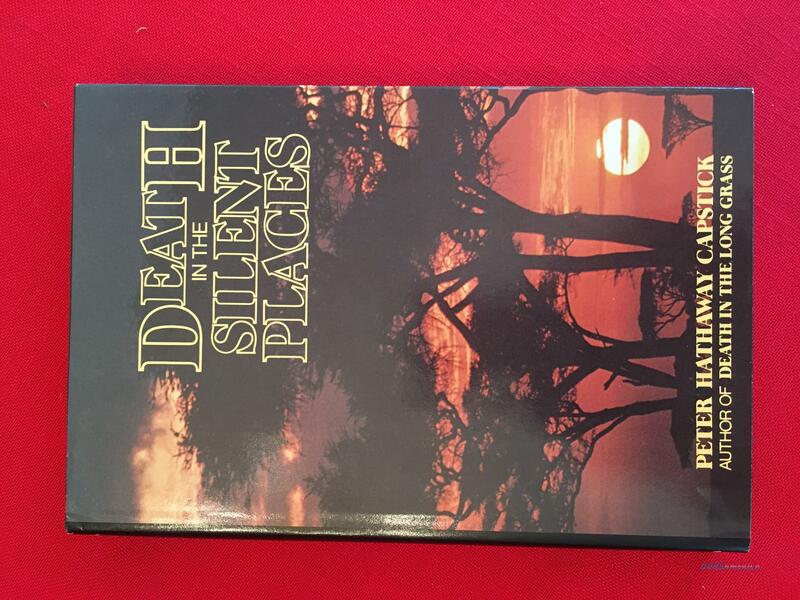 Description: Death In The Silent Places by Peter Hathaway Capstick. This hardback book was published in 1981. It is in excellent condition.